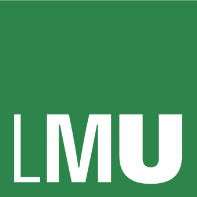 The research unit will contribute to consolidating the importance of public administration as a subdiscipline of political science. 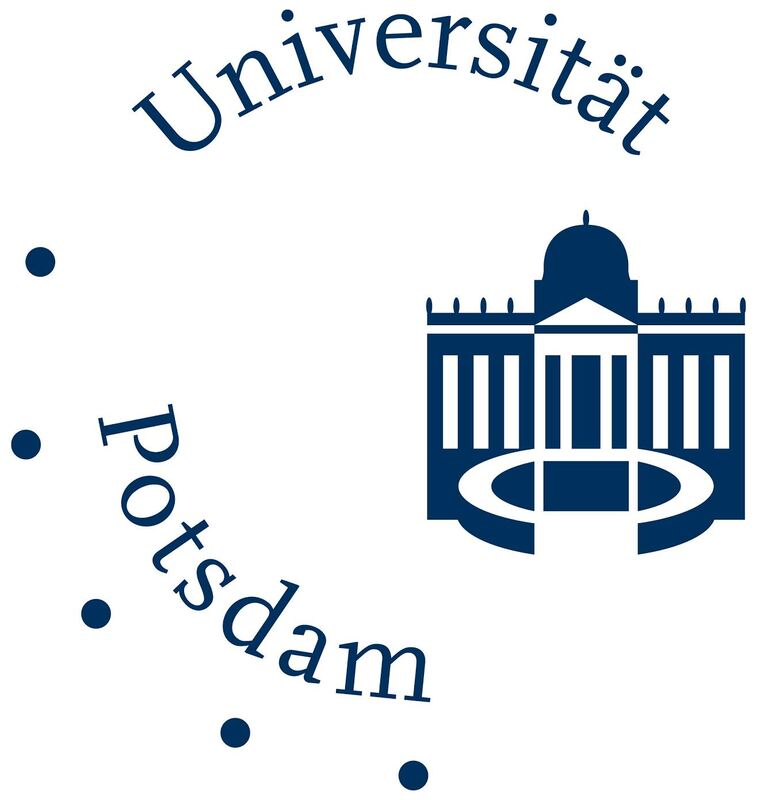 A special issue of the journal „der moderne staat – dms: Zeitschrift für Public Policy, Recht und Management“ (dms) has been published. 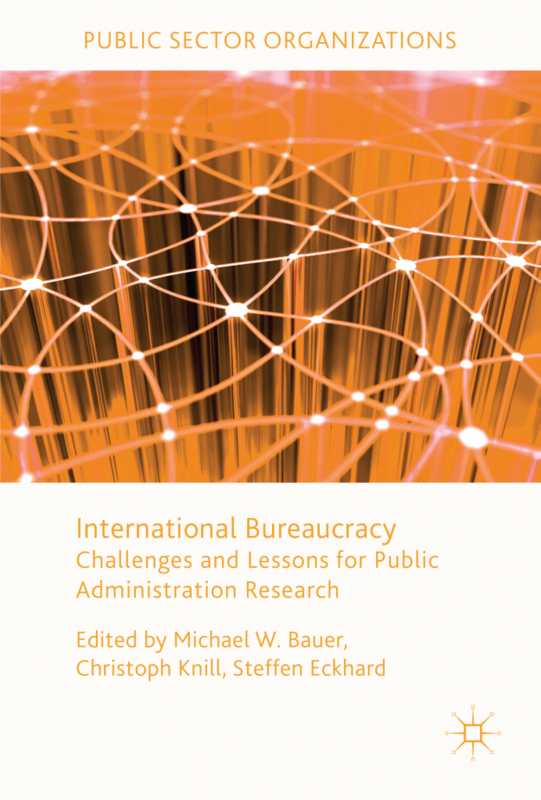 In the special issue ipa-researchers deal with various questions about the „new bureaucratic type“ that is an international bureaucracy.